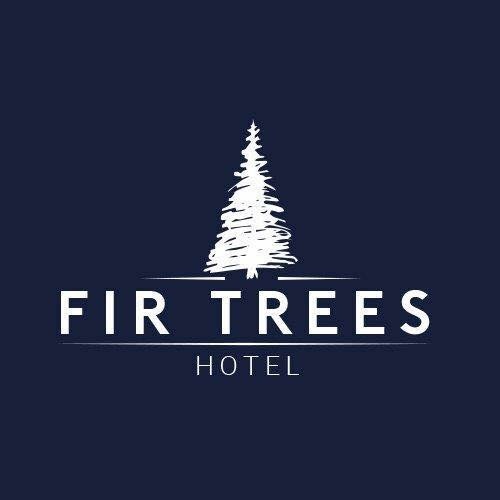 At The Fir Trees Hotel, we understand the importance of hosting your corporate event and know that with our relaxed atmosphere, stylish decor and attentive service you can be rest assured and confident when hosting your event or meeting with us. We have a selection of conferencing facilities, offering you a choice of 4 meeting rooms, the largest of which can facilitate up to 250 delegates. All our conference rooms are fully equipped with broadband wireless access and are set up according to client specification. Our efficient, professional and friendly staff are on hand to liaise closely with conference organisers to assist with any demand or request whilst effectively coordinating in the smooth running & professional delivery of any corporate event. We pride ourselves in offering you an individually tailored service to meet your individual corporate needs.